It seems there are always exercise terms that pop up and have many of us wondering…am I missing something. Am I doing my fitness routine right? The short answer is you aren’t missing anything and, yes, you are probably doing it right. There is no one right way to exercise. The primary goal is to move in a way that feels good and boosts overall health and well-being. 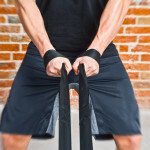 Whether we can name the types of exercise matters less; still, in case curiosity has gotten the best of you here is what you need to know about isotonic and isometric exercise. The word isotonic is from the Greek and roughly translates to equal or same tone. According to a medicine.net article, the muscle maintains equal tone while shortening during isotonic exercise. That means your muscles maintain the same tension throughout the exercise. Examples of isotonic exercise include squats, stair climbing, bicep curls and push-ups. 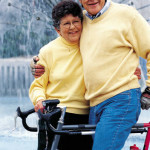 Supports quality of life by building range of motion muscles that help with activities of daily living. Little or no special equipment is required. Improves bone density and reduces risk of osteoporosis. Writing for the Mayo Clinic, Dr. Edward Laskowski defines isometric exercise as contractions of a particular muscle or group of muscles. Unlike with isotonic exercises, isometric exercises do not move muscles through a range. Instead, the muscles are stable, done in one position so that there is tension but no change in length. 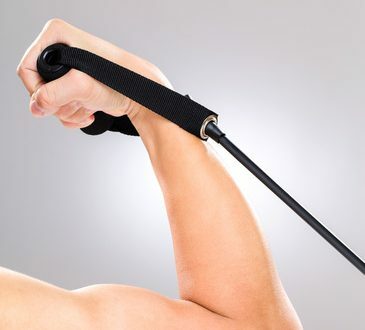 Isometric exercise is also known as static strength training. Examples include the plank and side bridge as well as the wall sit and many yoga poses such as chair and tree poses. Notice that these are all exercises that involve holding a position rather than moving as is the case with isotonic exercise. Requires little time – you can benefit in as little as 10 to 30 seconds performed regularly. Has a rehabilitative effect on muscles. Look for fun ways to incorporate both isometric and isotonic exercises in your regular exercise routine. 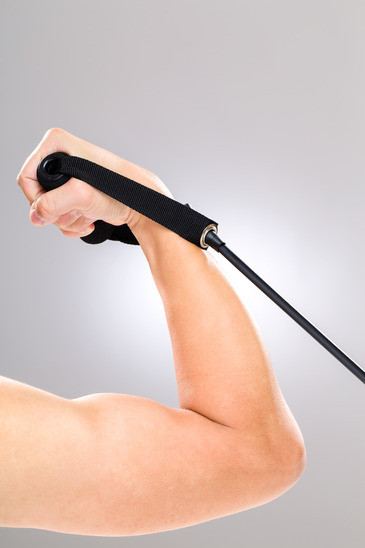 You will realize benefits in terms of range of motion as well as muscle strength. These will add up to health benefits as well as improved quality of life.